Chakra è una distribuzione derivata da Arch Linux, Livecd/Dvd Installabile. 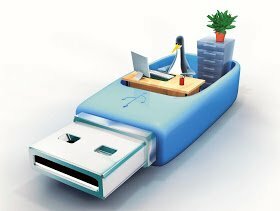 È dotata di un installer grafico, il rilevamento automatico dell’hardware e della configurazione. There was a rumor about splitting from Arch Linux. Yes, that is right. I did a big step and continued what Jan Mette started in the dark. During my first week of my vacation I built over 900 packages for our new distribution – Chakra GNU/Linux. I split it into three repositories: core – all the good stuff you need for a simple system; platform – X11 and drivers plus dependencies and applications you need to build KDE; desktop – KDE in all its glory. 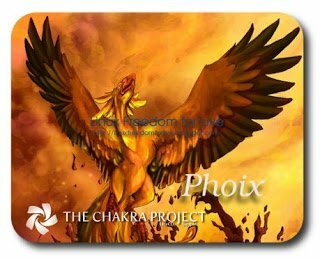 The initial release of Chakra GNU/Linux is called Phoix and has the following features: Linux kernel 2.6.33.4 with LZMA support, KDEmod 4.4.3, X.Org Server 1.7.6, Catalyst 10.4, NVIDIA 195. Se vogliamo conoscere tutte le novità della nuova Chakra Phoix consiglio di consultare QUESTA pagina.